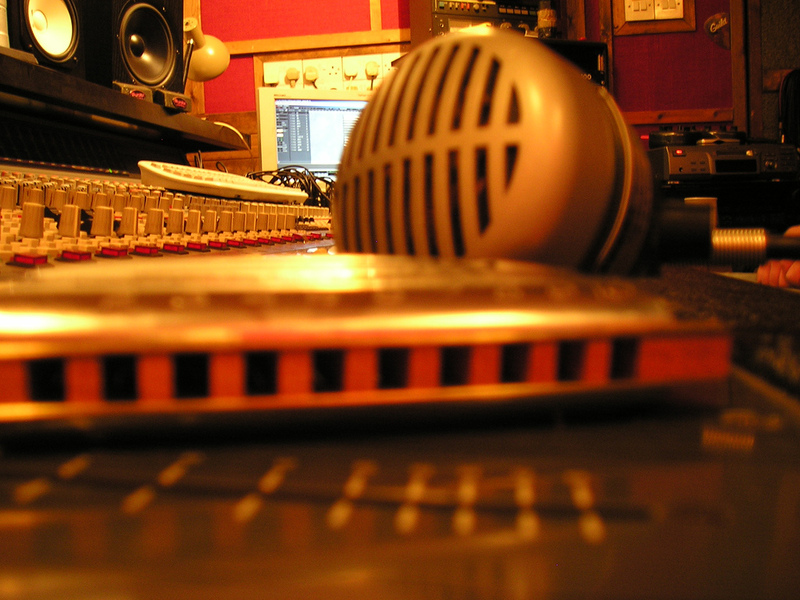 Established in 2009, RadioAtlantic is an emerging online radio station. Want to get your message out to passionate east coasters in a new, unparalleled way? 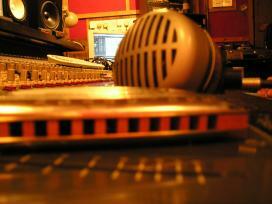 RadioAtlantic offers a variety of cutting-edge advertising opportunities on the web and on air. With both global and local listeners interested in the east coast music and lifestyle, RadioAtlantic offers a unique, targeted and unparalleled advertising opportunity. RadioAtlantic can help you take advantage of this unique advertising opportunity. 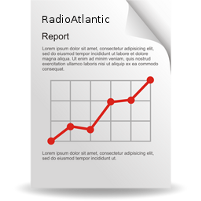 Please contact RadioAtlantic for a complete advertising package, including comprehensive Google Analytics website traffic statistics. Thank you for your interest in RadioAtlantic. We look forward to promoting your business, event or cause to RadioAtlantic's listeners.